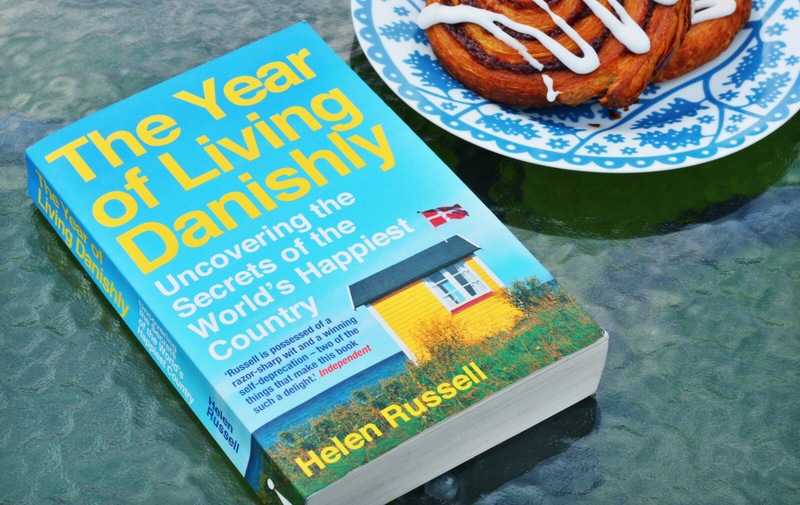 Scandinavia and happiness are two big interests of mine, so I was intrigued when a friend bought me The Year of Living Danishly. You’ll probably be well aware that Scandinavian countries – and Denmark in particular – frequently come out on top for all sorts of wellbeing and quality of life measures. Denmark tops so many studies that it is thought to be the world’s happiest country. And that’s in spite of all the grisly murders Sarah Lund is called in to solve. 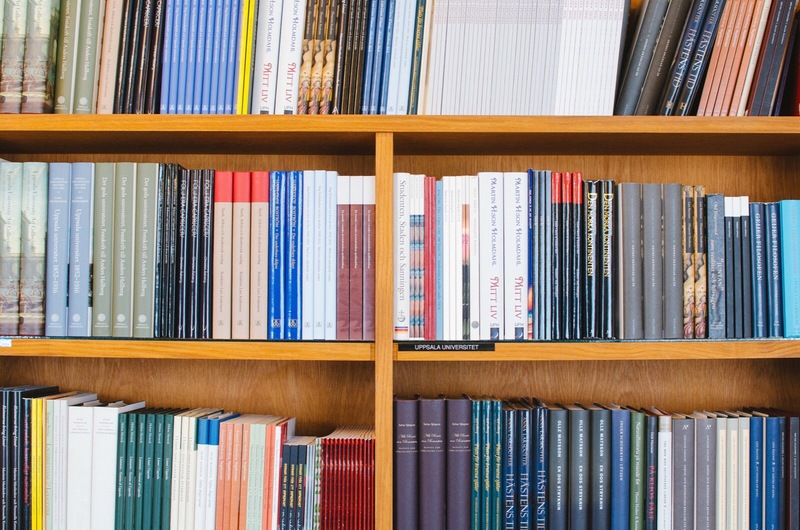 Living somewhere with limited storage has forced me to be unsentimental about books. I’ve loved reading for most of my life, but I only have around two dozen on my bookshelf (not counting my parents’ loft!). I’ve always been someone who wrote things down. I have bags and bags full of diaries from my childhood – I used to keep a running log of how much the character Spike featured in each episode of Buffy the Vampire Slayer. Important stuff. Journaling is growing in popularity, and thankfully people are finding more creative and interesting uses for it than I used to. There are loads of books available to guide you along – one of my favourites is Listography, which is full of quirky illustrations and prompts to help you document your life in lists. There are a whole series of these, from lists about the future to lists about travel. I like the different take, which encourages you to record things you might not otherwise. It’s like an autobiography at a glance. There are also lots of variations on five year diaries, where you write about the same date on each page for five years. I love the idea of being able to look back and compare years, but I’ve found writing every day really hard to stick to. It’s a constant source of guilt sitting on my bedside table! Then of course there’s the simple old notebook. I’m using a lovely faux leather Ted Baker one as my current journal. There’s something about putting pen to paper, with no prompts or restraints, which is very therapeutic. 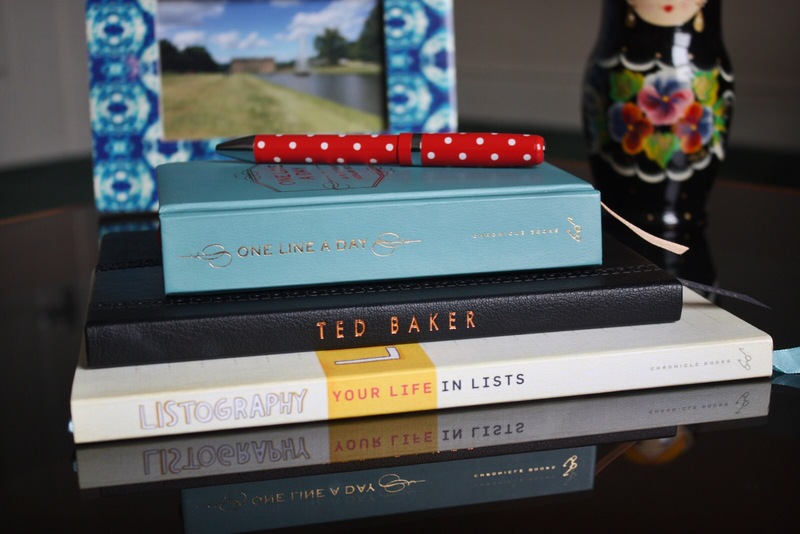 Whether or not you’re much of a writer, there’s a journal for everybody. Why not give one a go? 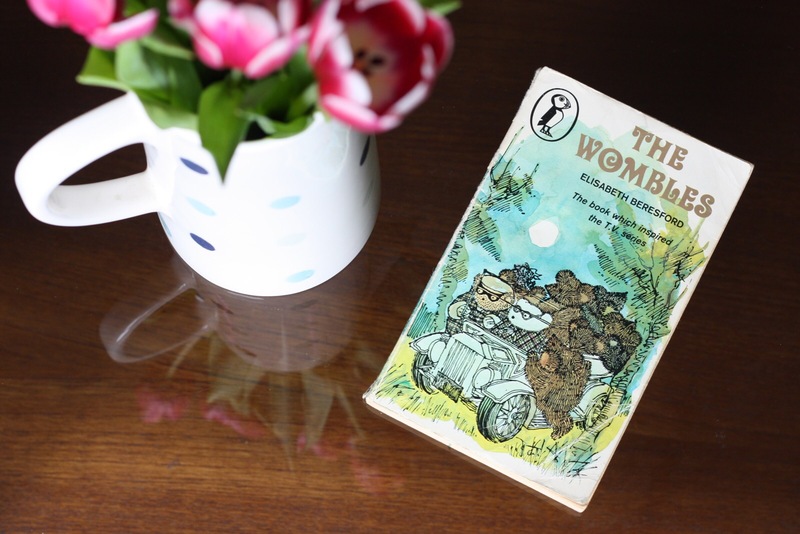 I love books about wellbeing. I guess, like most of us, I’m always looking for ways to get the most out of life. 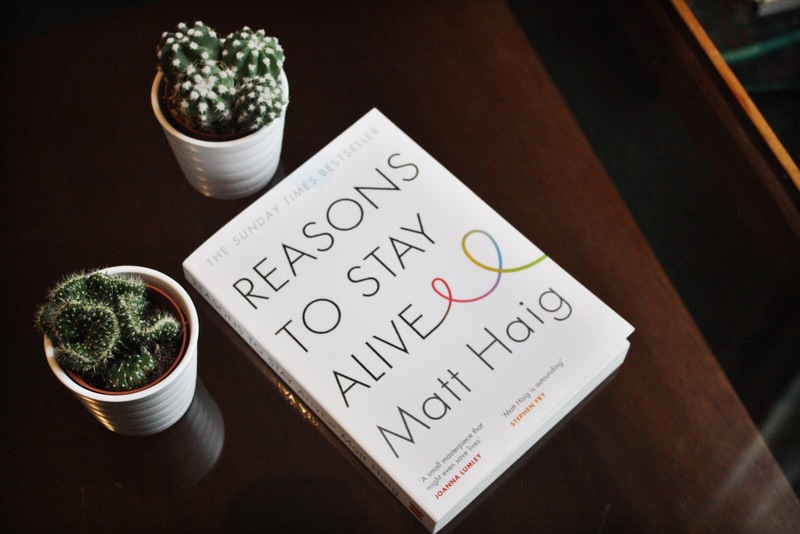 Reasons to Stay Alive, by Matt Haig, came with some pretty hefty celebrity endorsements. Joanna Lumley said it was a potentially life-changing masterpiece. Expectations don’t come much higher than that! What this book does really well is describe depression for those of us who haven’t experienced it. Haig talks at length about his personal experiences, in vivid language which gives you a sense of what a black hole depression can be. What it does less well is provide those promised ‘reasons to stay alive.’ Haig talks about things which helped him, but the book definitely focuses on the illness rather than recovery. No one can truly understand what it’s like to have any illness, unless they have it. But this book really brings depression to life, and could be helpful to anyone trying to understand what a friend or relative is going through. As for those ‘reasons to stay alive’? I guess I’ll have to buy another book. The important bit: if you’re struggling with your mental health, you can call Samaritans at any time in the UK on 116 123.